A stunning new adventure set in the kingdoms of the Remnant. Three fierce young women of the Rahtan, the queen’s premier guard. 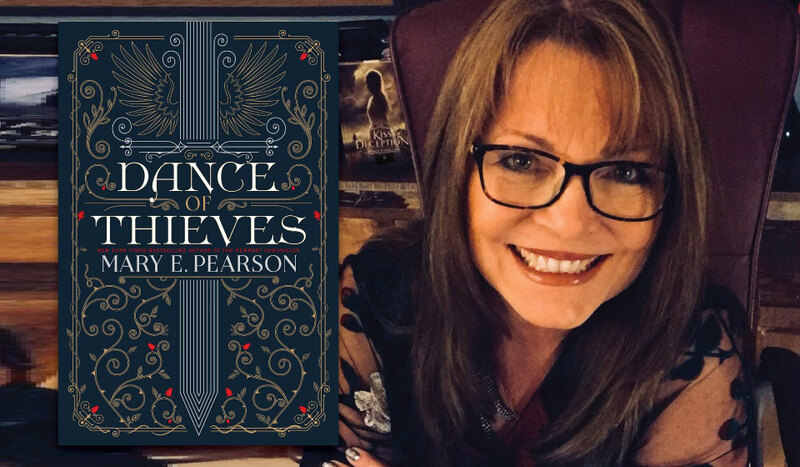 Mary E. Pearson is the author of many novels for teens, including the New York Times-bestselling Remnant Chronicles: The Kiss of Deception, The Heart of Betrayal, The Beauty of Darkness, and the acclaimed Jenna Fox Chronicles. She writes full-time from her home in Carlsbad, California.